Are you currently studying for a career in sports marketing? Have you recently graduated and are looking for the opportunity to showcase your skills in a real work environment? 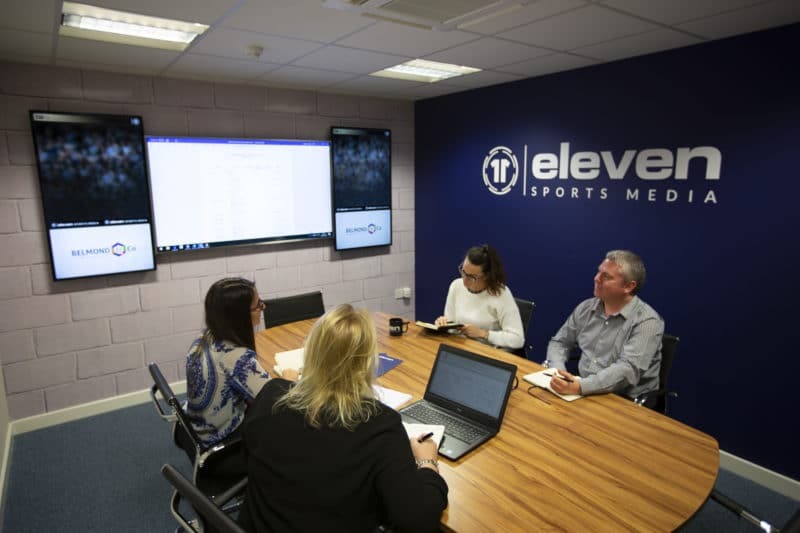 Eleven Sports Media is inviting applicants to a new internship role within the Sports Marketing and Partnerships team. 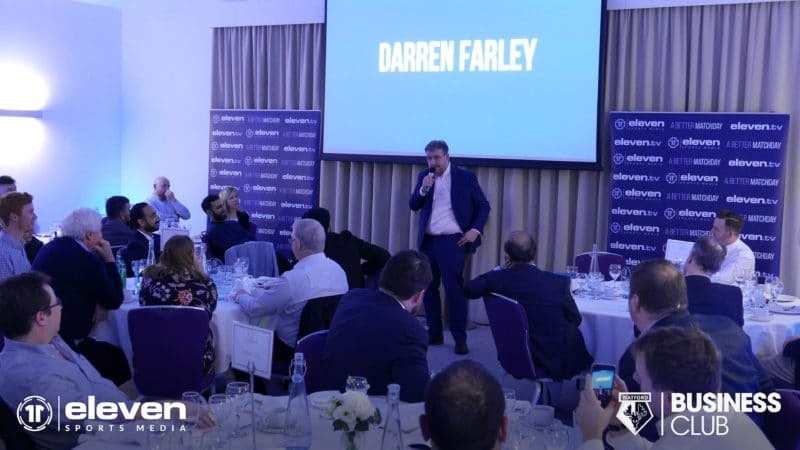 The role will see the successful applicant joining Eleven’s team of sports partnership analysts, researchers and data experts, providing transformative and high-value business intelligence content and reports to Eleven’s dynamic partnerships and project managers. Our partners include Newcastle United, Rangers FC, London Stadium, Leeds United, Saracens and The Jockey Club. 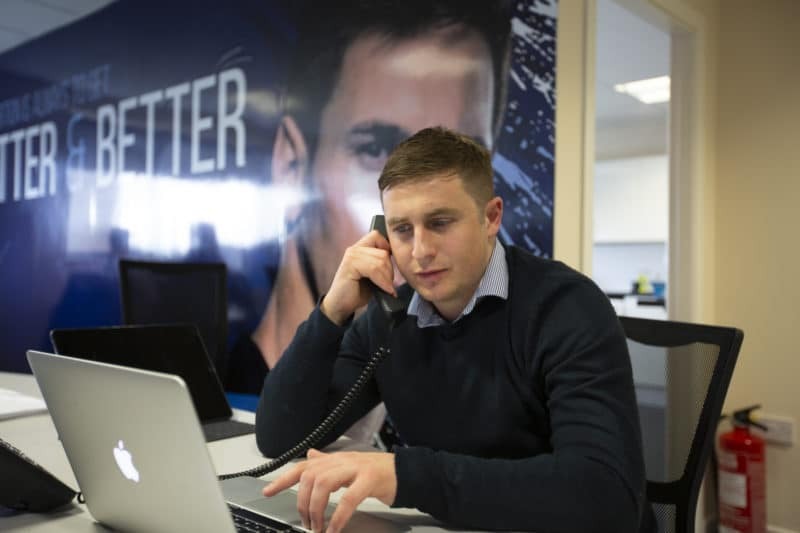 The ideal candidate will have a passion for sport, an understanding for the sports business landscape, a desire to succeed in one of the UK’s most competitive and rewarding industries and the confidence to think outside the box and provide well-researched and insightful information. The internship will last six months and will provide the successful candidate with a wealth of experience, contacts and know-how, to forge a career in sports and brand partnerships.